Changes in government funding for both emergency response and key social services, will leave community funders to make up the shortfall advises Central Lakes Trust Chief Executive, Susan Finlay. “Government funding changes mean it is on the community to raise the significant funds to maintain vital emergency response services and address the growing demand from social service agencies,” she says. Central Lakes Trust launches online applications with over $300,000 granted in the first funding round for the 2019 calendar year. Grants Manager, Vicci Lawrence says applicants can now easily track the progress of their application and manage their grant. Central Lakes Trust to give a further $658,300 towards retrofitting insulation in Central Lakes over the next four years. 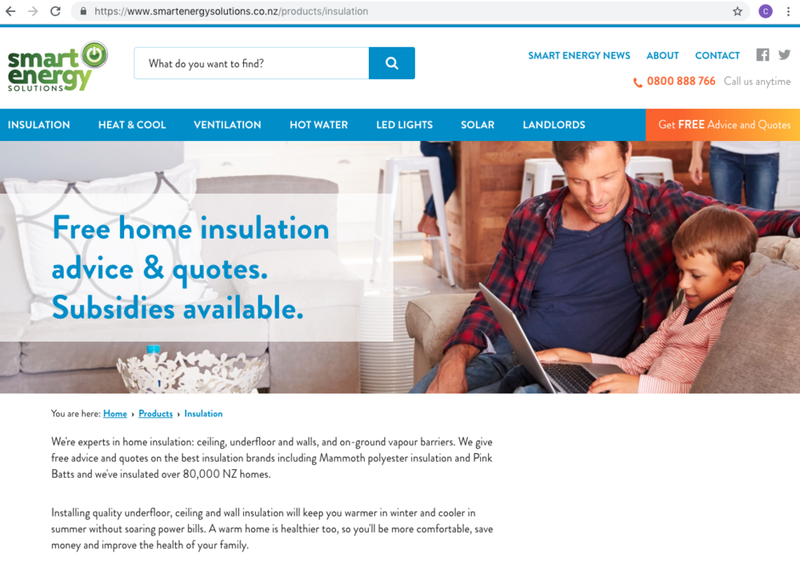 Central Lakes Trust funding assisted the insulation of more than 600 homes through the Smart Energy Solutions subsidises over the past four years. Central Lakes Trust appoint new trustee, Hetty Van Hale of Wanaka. The Trust, which was wholly made up of six publicly elected trustees, now, under the governance structure voted in at the November 2016’s referendum, includes three appointed, alongside five publicly elected trustees. The Sport Otago swim school programme will again be made possible by the support of the Trust and other partners, which sees primary school children throughout the Central Lakes Trust region receive 10 swimming lessons annually, says Sports Central regional coordinator, Bill Godsall. Fifty students from 8 secondary schools were presented Central Lakes Trust tertiary education scholarships at an official awards function held in Cromwell on 23 October. The scholarships, which are valued at $2,500 each, aim to assist students who study at a tertiary institution. Queenstown's Linda Robertson is the new chair of Central Lakes Trust, replacing Mr. Tony Hill, who remains as a trustee. Ms. Robertson who was appointed to the Trust late last year has extensive governance experience serving on Boards and Audit & Risk Committees, as well as a background in finance and the energy sector working for both local government and the corporate sector. 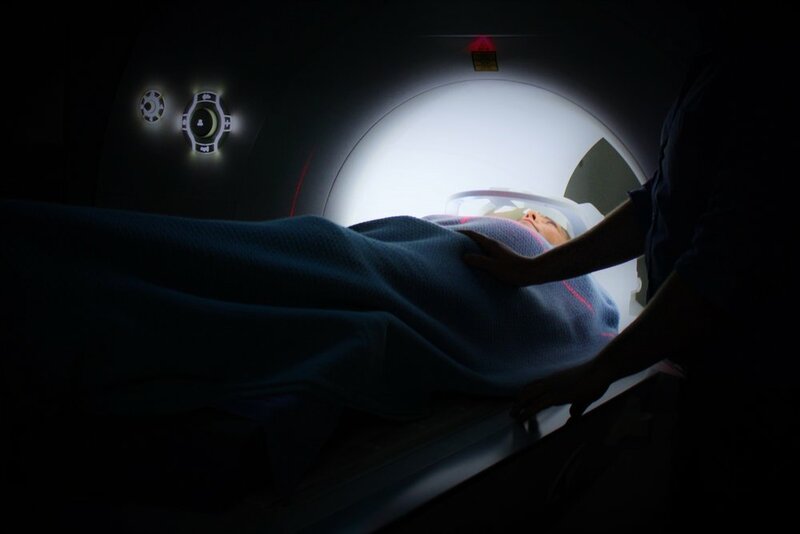 Both Dunstan Hospital and the Lakes District Hospital each receive Central Lakes Trust (CLT) funding to secure the purchase of CT Scanners. The hospitals service the wider Central Lakes region, which spans most of Central Otago and Queenstown Lakes. Teviot Valley Rest Home have long identified the need to have vehicle access to the rest home doors. Currently transfers are by wheelchair or walking frame 50 metres up-hill to the carpark, or downhill to the front gate. “This funding round has been one of the smaller ones of late but is no means an indication of community need. In fact, our grants team have been working across the sectors assisting preparation of funding applications. Particularly as we enter spring - the Heritage & Environment and Arts & Culture sectors come alive, with more happening in this space, says Chief Executive, Susan Finlay. Central Lakes Trust (CLT) seeks third appointed trustee, as part of a new governance structure. The Trust Board, which has been wholly made up of six publicly elected trustees, will now, under the new governance structure voted in November’s 2016 referendum, include three appointed, alongside five publicly elected trustees. “The impacts of the economic and social pressures our community faces as it grows, are starkly obvious in the figures the Wakatipu Abuse Prevention Network presented in their application for funding to deliver their services in our community,” says Chief Executive, Susan Finlay. Central Lakes Trust have funded over $1.2 million dollars in support of a wide range of community causes this month, from around our region. Health and safety has proved a major driver in the applications for funding; from playcentres, to search & rescue, and sporting facilities. The Central Otago Youth Employment Programme is seeking prospective businesses to take on students for work experience. 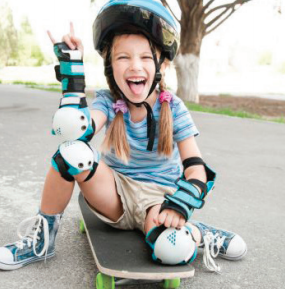 The pilot which has been running just four months, is a new initiative, to develop a coordinated learning pathway targeting students who are disengaged from learning in a typical schooling environment. 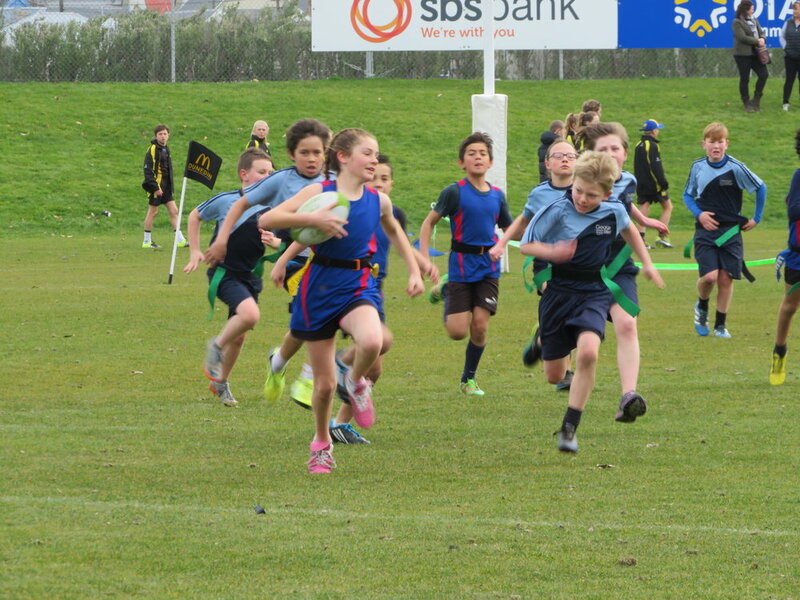 The Central Otago Primary Schools Sports Association will receive a grant to support a regional sports coordinator for the Queenstown Lakes and Central Otago region. Over $850,000 has been granted towards charitable projects and programmes throughout the Central Lakes region in this March funding round, says Chairman Tony Hill. “This sees $7.81 million granted for charitable causes within the Central Lakes area for the financial year end,” he says. 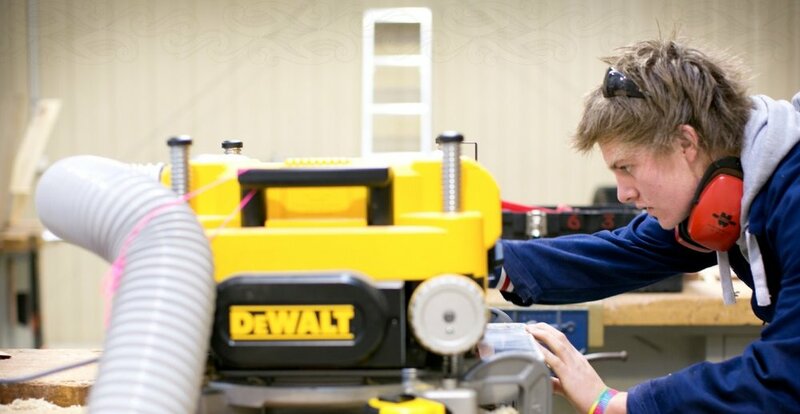 The Central campus for the Otago Polytechnic is developing a new Secondary – Tertiary College Trades Academy facility for use by Trades Academy students and those attending Level 3 auto-mechanics and carpentry programmes. 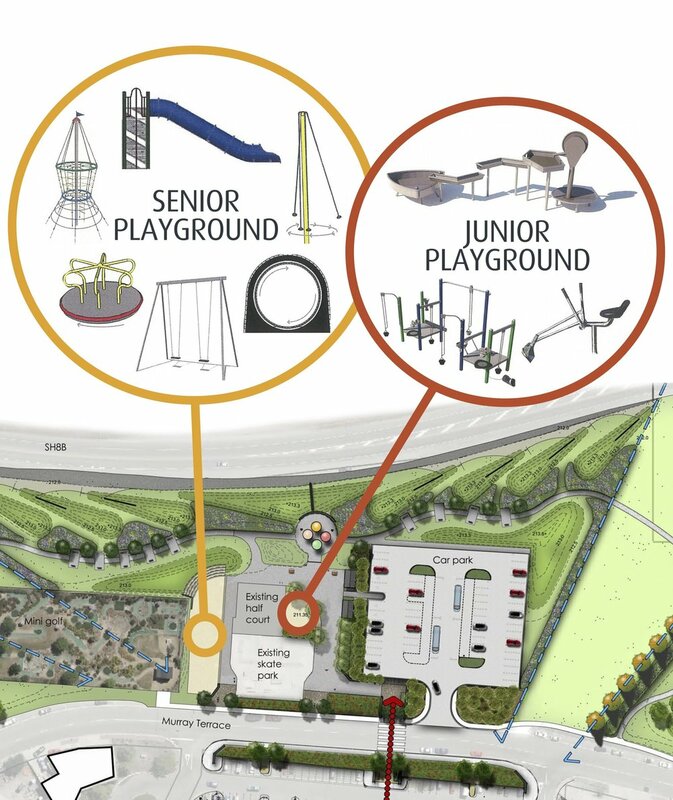 While the new building will be funded in entirety by the Polytech Council, Central Lakes Trust is making a contribution for tools and equipment for the facility. Consultative forums will be held throughout the Central Otago and Southern Lakes region to gauge clubs, sporting organisations and schools’ feedback on a draft strategy for Regional Sport and Recreation Facilities, says Owen Booth of Sport Otago. “It was a busy couple of months for Wanaka’s charitable causes, with several applying for support in our November and December funding round,” says Susan Finlay, newly appointed chief executive. Central Lakes Trust announce acting CEO, Susan Finlay, as the new chief executive. Ms. Finlay who has worked within the Trust for the past 24 months; the most recent as acting CEO, will transition into the role immediately says Central Lakes Trust Chairperson, Mr Tony Hill. Central Lakes Trust (CLT) appoint new trustees, Linda Robertson of Queenstown, and Michael Sidey of Wanaka. Seventeen applicants, spread throughout the Central Lakes district will receive a mixture of grant support from Central Lakes Trust totalling $717,182 for the month of October. Combined with the 50 tertiary education scholarship recipients, whom each received $2,500, sees the Trust disperse over $820,000 worth of funding. 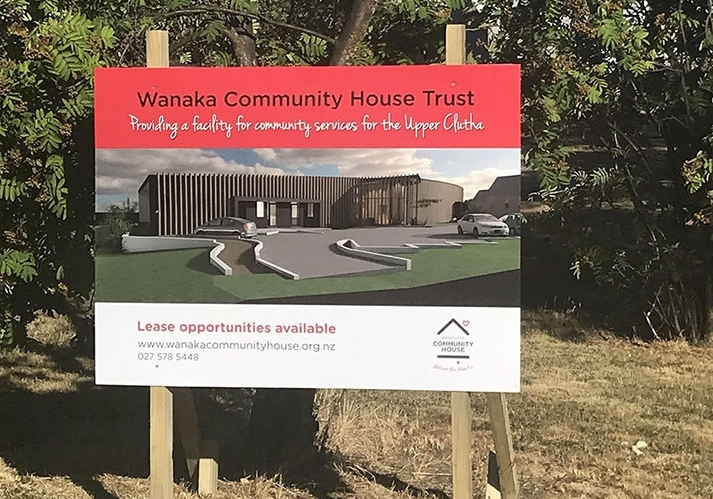 Central Lakes Trust and the Otago Community Trust today announce a $2.1 million funding boost to support the Wanaka Community House project for the Upper Clutha area.